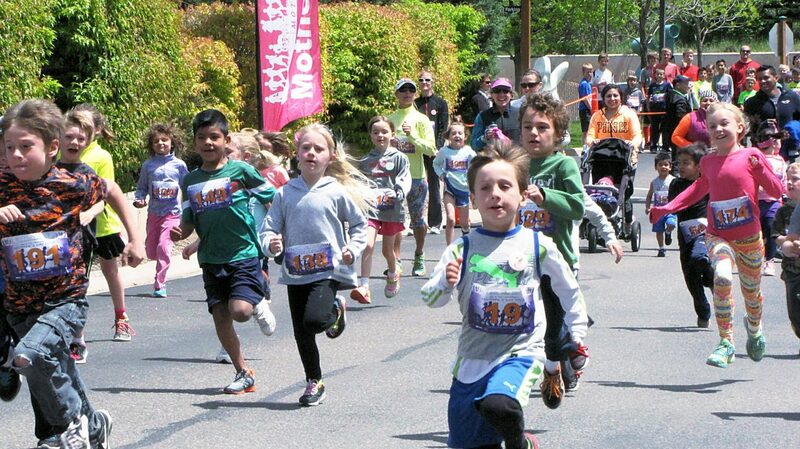 The youngest runners take off Sunday in the Mother's Day Mile in Glenwood Springs. The annual race benefits the domestic and sexual violence programs of Advocate Safehouse Project. 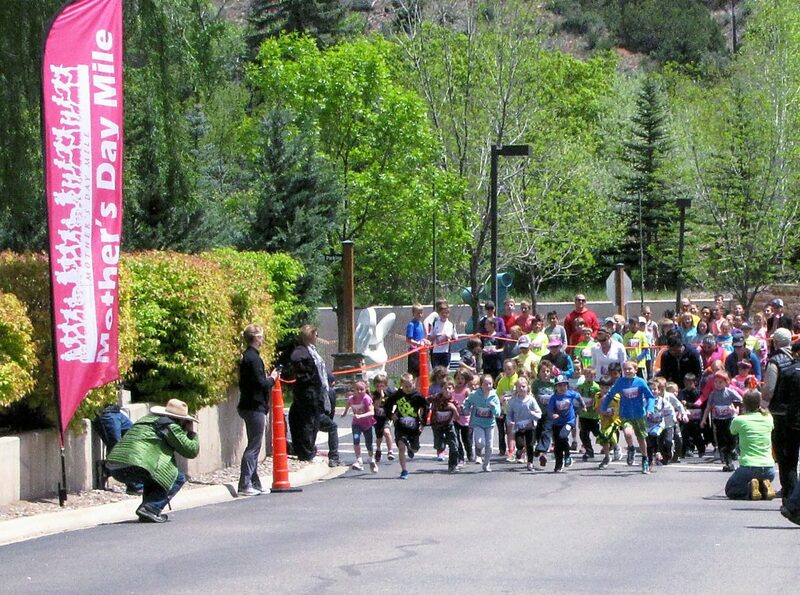 Children start in Sunday's Mother's Day Mile. 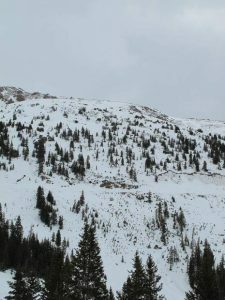 Sun punched through for the race, which started and finished at Glenwood Medical Associates. 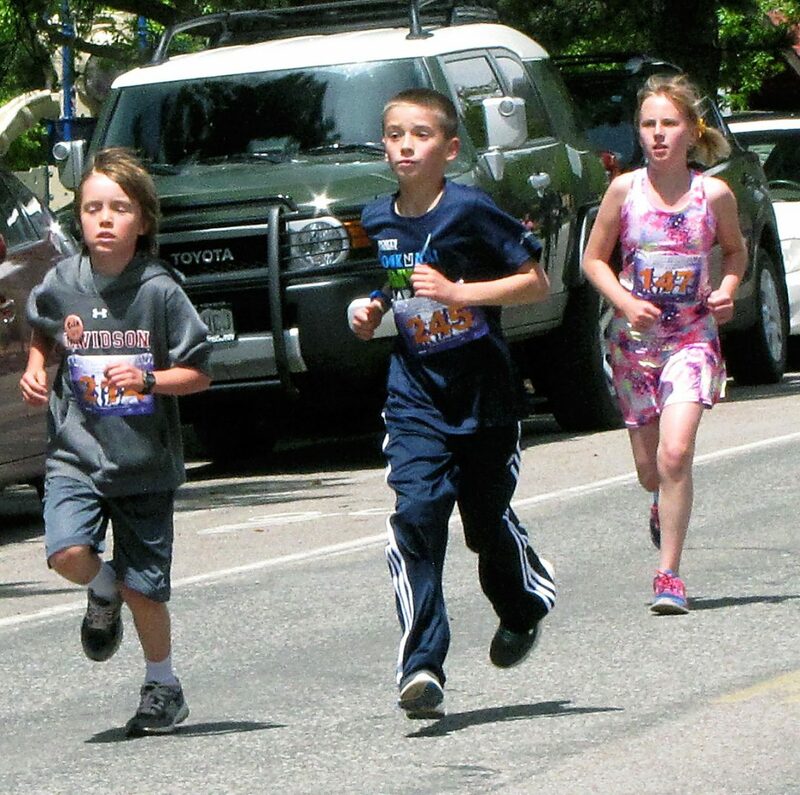 Youngsters near the finish of the Mother's Day Mile on Sunday. 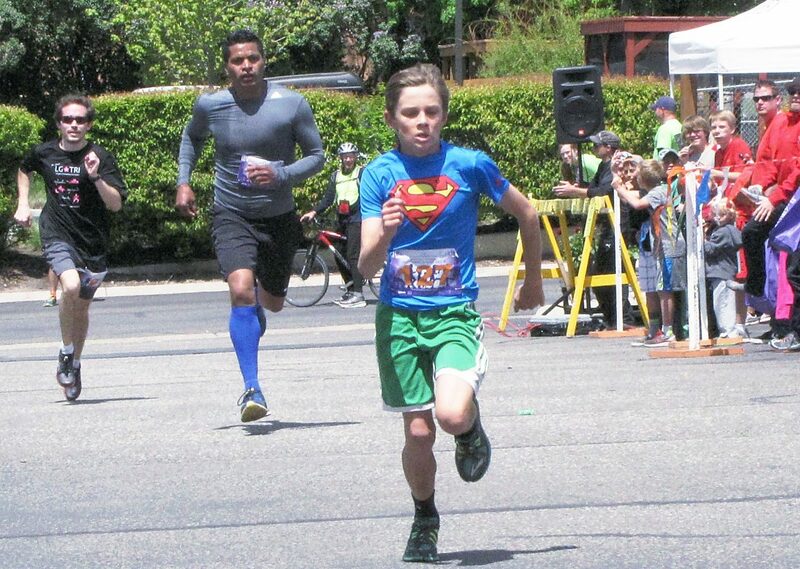 Hair flying, a young runner competes in the Mother's Day Mile on Sunday. 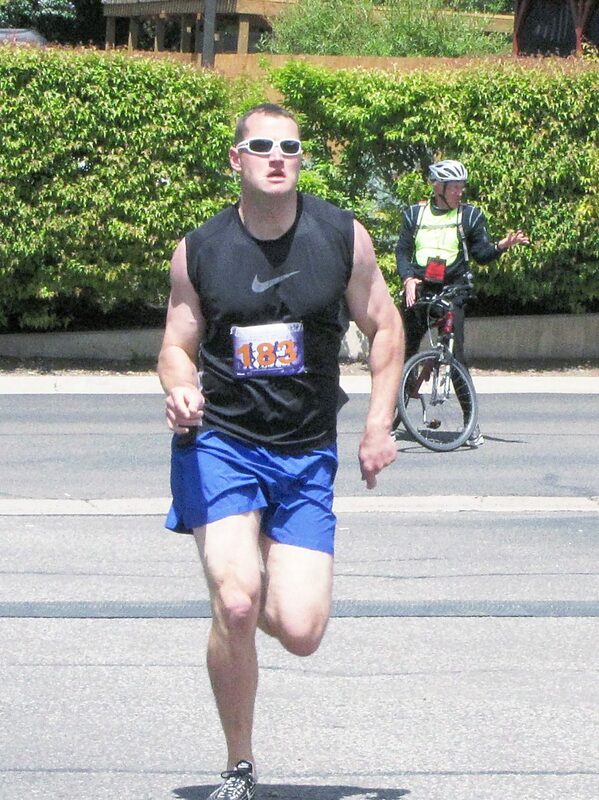 Gus Lundin of Glenwood Springs finishes first Sunday in the 15-40 division of the Mother's Day Mile. His time was 5:09. 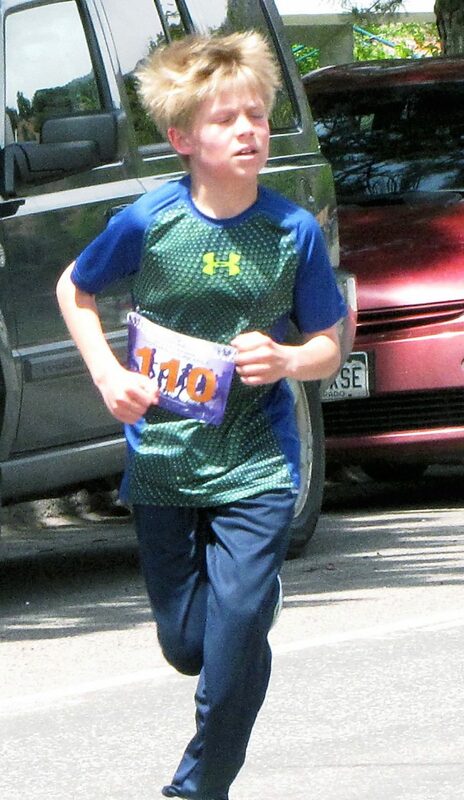 Henry Barth, 15, finishes in fourth place in 5:51 in the 15-40 division of Sunday's Mother's Day Mile. 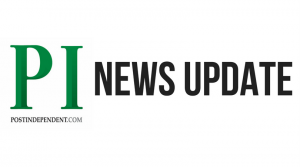 Ellen Brooks, 46. was the top female finisher in &:19 in the 40 and older division of Sundayâs Motherâs Day Mile. 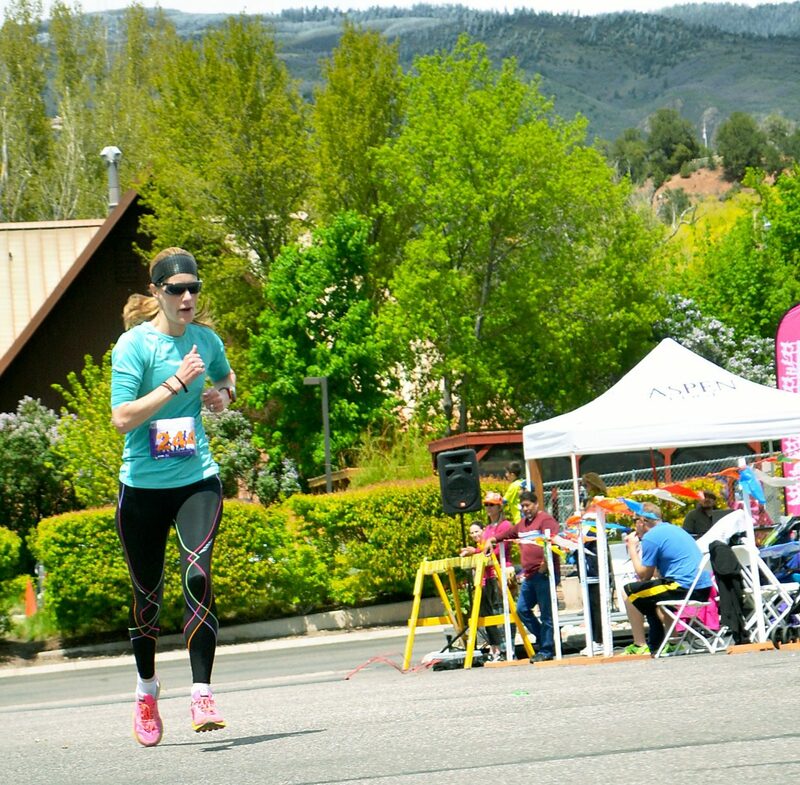 Runners take off Sunday in the Mother's Day Mile 40 and older division. 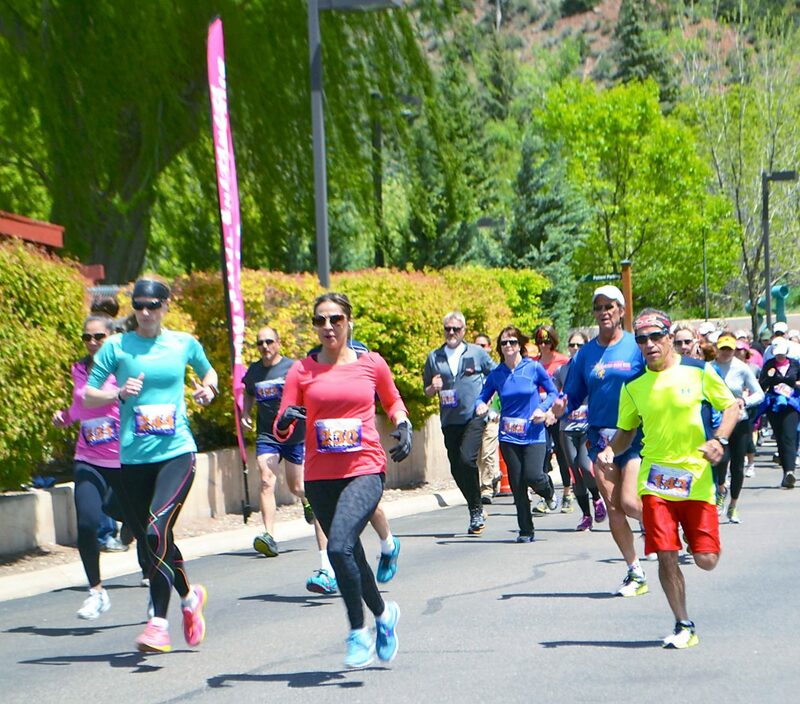 The sun broke through for Sunday’s Mother’s Day Mile in Glenwood Springs. 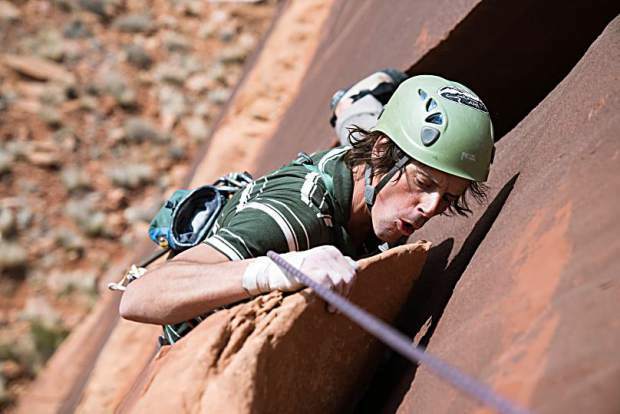 The race benefits the domestic and sexual violence programs of Advocate Safehouse Project.